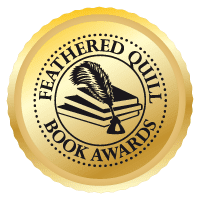 Feathered Quill Book Reviews: We're Backkkkkk!!!!!!! Vacation is over and it's time to get back to work. So, what did you do on your summer vacation? Me? I had an amazing time, spending two weeks traveling through France and England. Wow, talk about a dream vacation! One of the highlights, as a book lover, was hitting some of the antique book shops spread around the two countries. My favorite shops were in Oxford, England. 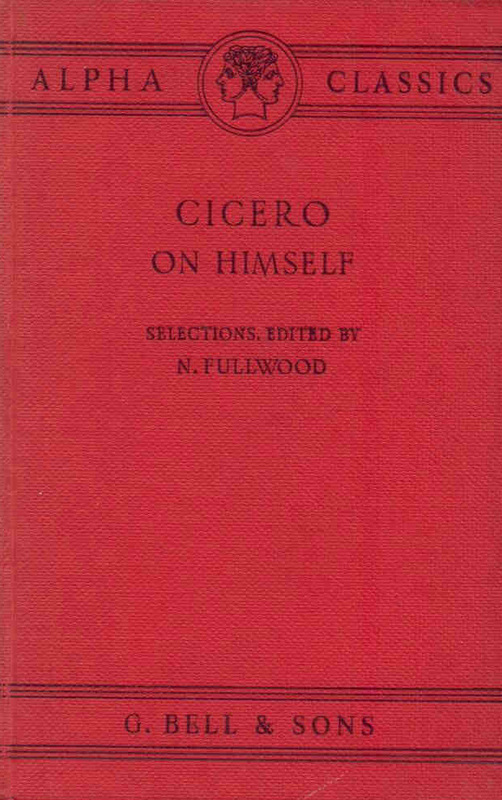 My first find, for some light reading on the train back to London, was a little book from 1967 (first edition published in 1950), Cicero on Himself: Selections from the Works of Cicero Illustrating his Life and Character. Did I mention that I'm also an ancient civilizations buff? 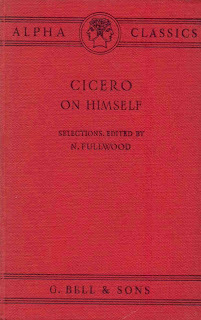 Written in Latin, with English commentary spread throughout, this book was meant for the elementary school student. Wow, those kids back in the 50s/60s sure knew more than most kids today. Pretty impressive. Next up was another children's book, this one from a different antique store. I love the cover of this book and the artwork on the spine is gorgeous. 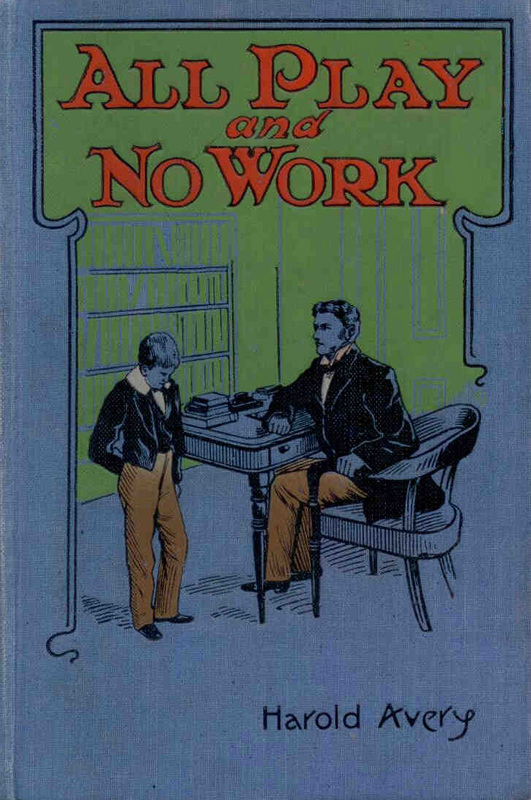 All Play and No Work by Harold Avery. With no copyright page (common "back then" to skip copyright page on these kids books), I can't be sure of the age. It does have a very interesting inscription - St. George's Sunday School, To John - 2nd Prize for Scripture Verses, from G.G. Logie 16/2/19. So, some little boy received this book as a Sunday school prize. It looks like it's never been read too. Well, actually, it's been read at least once as I read it one night while in London (yes, that's the wild night life for me). It was a sweet story about a boy at a boarding school who "got in" with a bad boy who wanted nothing to do with school and so got into all sorts of trouble. 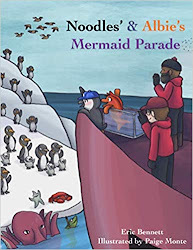 The story was quite predictable - our hero follows his new friend into all sorts of trouble-making exploits but eventually sees the errors of his ways and all ends happily. There are several glossy pictures included and it's a hoot to see the outfits young men in England wore about 100 years ago. The BEST book I bought for myself was a FIRST EDITION Dickens!!!!!!!! Okay, so the cover doesn't look like much, but this is a cool book for anybody who loves Dickens and I admit, he is my all-time favorite author. The book is The Mystery of Edwin Drood and while this copy isn't in great shape, it is still in quite good shape. 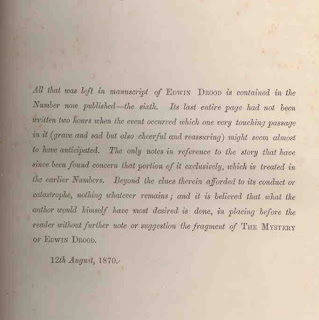 And, I don't know if this will be readable but the image below is of a page that notes, "All that was left in manuscript of Edwin Drood is contained in the Number now published. Its last entire page had not been written two hours when the event occurred which one very touching passage in it (grave and sad but also cheerful and reassuring) might seem almost to have anticipated. The only notes in reference to the story that have since been found concern that portion of it exclusively, which is treated in the earlier Numbers. 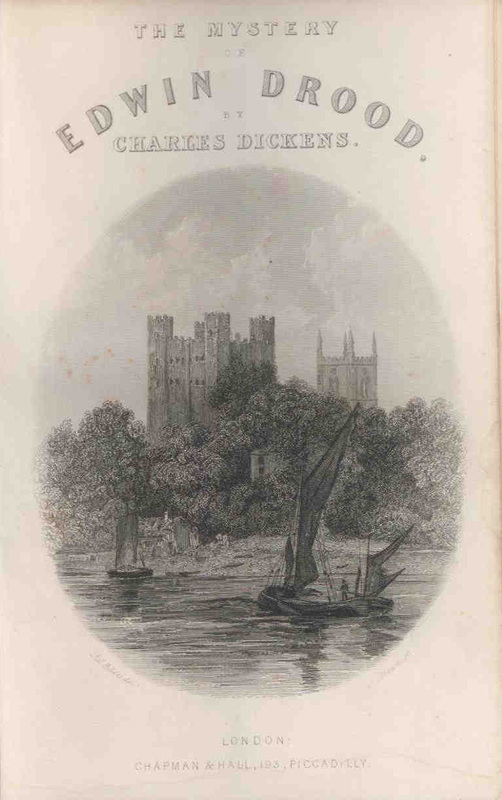 Beyond the clues therein afforded to its conduct or catastrophe, nothing whatever remains; and it is believe that what the author would himself have most desired is done, in placing before the reader without further note or suggestion the fragment of THE MYSTERY OF EDWIN DROOD. 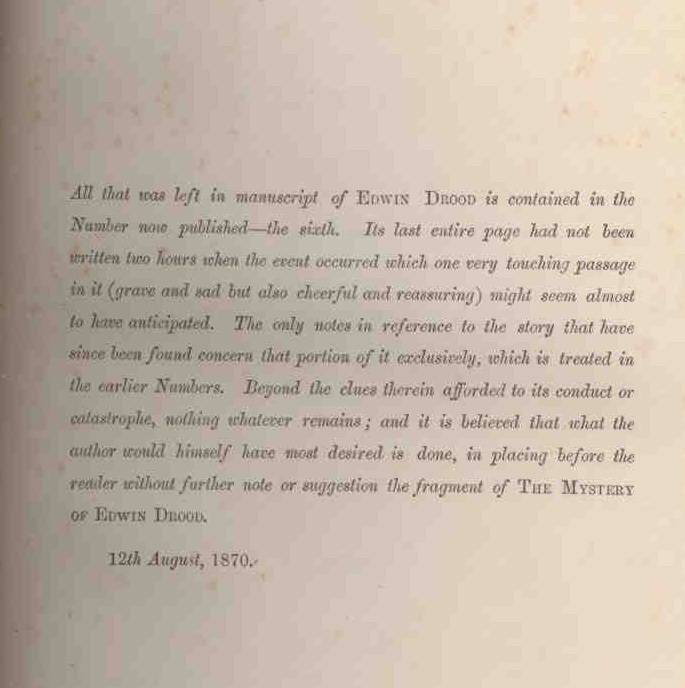 12th August, 1870" Basically, Charles Dickens died while writing Edwin Drood so the book is unfinished. While a serious collector might poo-poo my recent acquisitions, I love them and that's all that matters, right? I realize the first two books have little monetary value (and I didn't pay much for them either), but they're cool, at least to me. 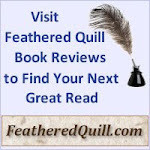 The Dickens? Yes, it has value although I suspect I may have paid more than it was worth. But that was my choice and I'm happy with it. 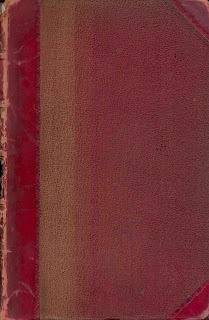 I'm going to slowly, carefully, read my new Dickens, savoring every moment, and then place it carefully in a spot that will keep it dry and safe for many years to come.